As if space didn’t already hold plenty of mystery something quite fascinating has been observed. This is currently still seemingly unexplained and quite peculiar. A black hole like the one at the center of the Milky Way galaxy has been spotted in the elliptical dwarf galaxy. This being over 62 million light-years away. This was noticed by a group of scientists coming from several places around the world. 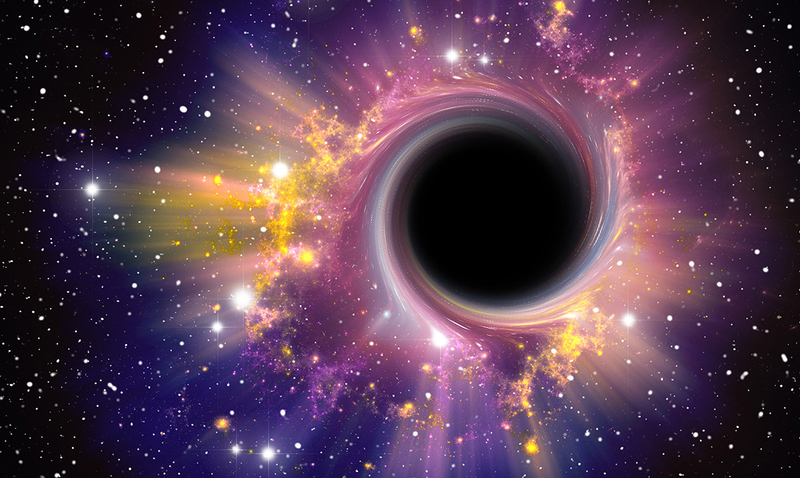 Lead author of the discovery Anton Afanaseiv says this black hole is supermassive. The black hole discovered by the authors is the fourth ever to be found in UCDs and corresponds to 4% of the total galaxy mass. In “normal” galaxies this ratio is considerably lower (about 0.3%). Despite there are few known examples, the existence of massive black holes in UCDs is a strong argument for the tidal origin of such galaxies. According to this hypothesis, an average-sized galaxy passed a bigger and more massive one on a certain stage of its evolution and as a result of influence of tidal forces lost the majority of its stars. The remaining compact nucleus has become what we know as an ultracompact dwarf. “To be able to say with complete assurance that this hypothesis is correct, we need to discover more supermassive black holes in UCDs. This is one of the prospects of this work. Moreover, a similar methodology may be applied to more massive and less dense compact elliptical galaxies. In one of our next works we will study the population of central black holes in objects of this kind,” concluded the scientist. I cannot wait to hear more about this. Isn’t it shocking that something so far away can be detected? Could you imagine how intense working on this probably was? What do you think about all of this?